There is a new series premiering on March 5th, NBC TV. The show is titled, "Who Do You Think You Are"? The series will focus on the genealogy or family history of different celebrities. Lisa Kudrow is the executive director. Joining with her will be Sarah Jessica Parker and Susan Sarandon. The show is already a hit in England and will now give serious genealogists in America something to cheer about! Branch out with the twists and turns that come with the family history of some of the most famous celebrities living today! Stories about Who Do You Think You Are? "WHO DO YOU THINK YOU ARE-BBC? 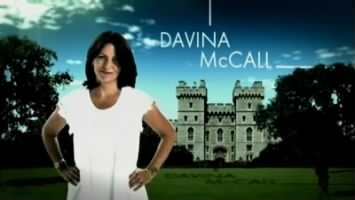 ", is a British TV show that has been running since 2004. 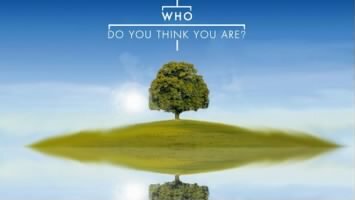 It is a genealogical documentary series that unveils the family history of different well know individuals living today. Personal History has been a passion for millions of individuals and families world wide. There are companies that have been developed to supply these genealogists with the records they need to trace their ancestry and create their own personal family histories. FOOTNOTE.COM is one of these organizations. They have teamed up with the National Archives and a number of other archival institutions to help people connect to their past. 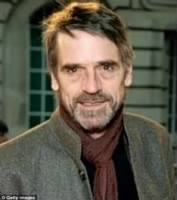 Some of the celebrities featured in this BBC TV show have been Jeremy Irons, Davina McCall, and Laurence Llewelyn-Bowen. The show runs for an hour with no commercial breaks. 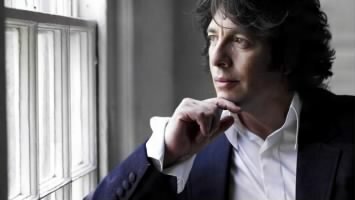 There is a great Facebook site that one can refer to, "WHO DO YOU THINK YOU ARE - LIVE". Become a fan! Wall to Wall productions, a part of Shed Media Group created "Who Do You Think You Are?" to help the public quench their thirst for information concerning the rich and famous. Not only are celebrities personal lives open to view, but now we can uncover the courageous and possibly soiled acts committed throughout their families history! "Who Do You Think You Are?" not only continues to run in England, but it is also broadcast in Australia, Canada, Ireland and Sweden. The biggest announcement lately has been that the US is going to be the next country to adopt this new series!